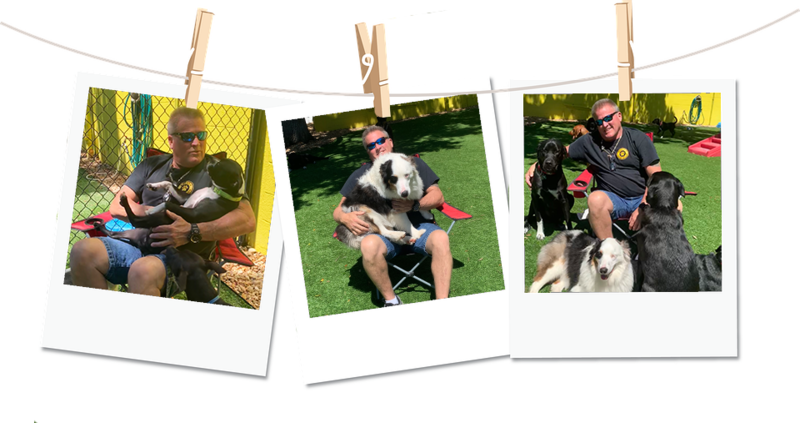 Barks & Recreation – Get To Know Us! 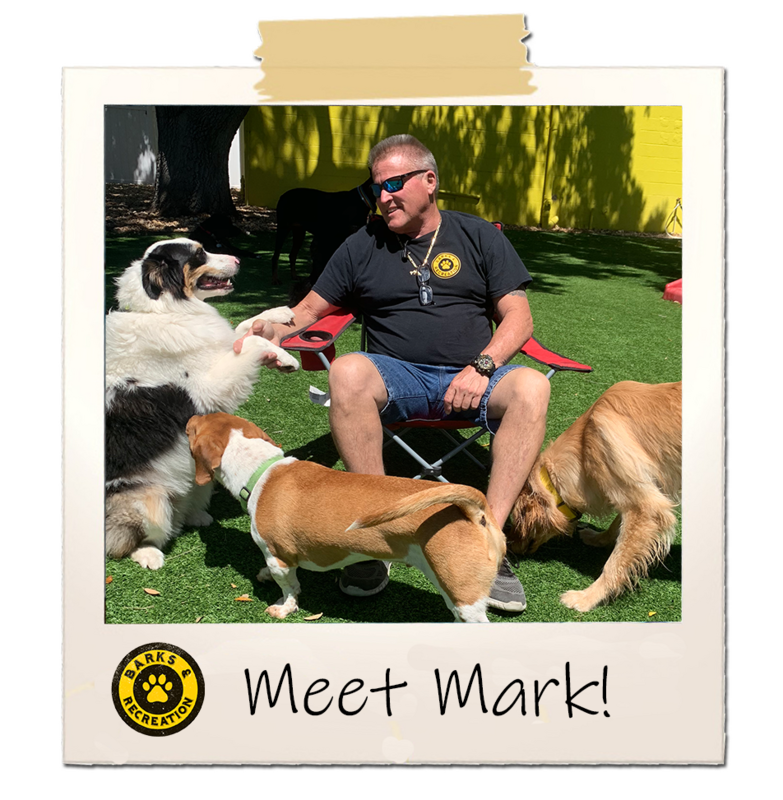 Continuing on our staff series, we’d like to introduce you to Mark! Mark is our longest running daycare attendant. He is incredibly friendly and always a favorite among the dogs! Check out the interview below and get to know Mark! Q: Where did you grow up? Tell us a little about it! A: I grew up right here in Florida, born and raised in Clearwater/St.Pete! A: I thought about being a fire fighter because my dad was a fire fighter. When my dad became a fire fighter it was a pretty simple process but now you need to go to college for four years! A: I like to carve wood. I’ve made a lot of stuff like faces, canes; I even used to make wooden boxes and furniture. In high school I made a tiny jewelry box and I wouldn’t let my teacher see it until I was finished with it. When I finally showed it to him he said “wow how did you do that?” My dad used to be in the cabinet business and taught me a lot. A: I want to see all of the United States. I love national parks and I want to see them all! My parents used to take us when we were kids. A: WALL-E is my favorite movie. The cartoon from Disney. It’s hilarious. Sometimes animation is better than movies with actors. The stuff they can make these days is incredible. A: I would go to like Saudi Arabia or somewhere and stop all of the war and strife. Q: What is your favorite 80’s/90’s jam? A: ZZ Top! My favorite song is Sharp Dressed Man! Q: If you could have lived during any time period when would it have been and why? A: I would stay with the current time period. I wouldn’t want to be a kid these days but being born in the 60’s when I was born was just right for me. Q: What is your proudest moment At Barks & Rec? A: Being introduced to a Great Dane named “Trump”. It’s fun spending time with him! A: I would be a Great Dane. They are just awesome dogs. I had a great dane and she always stuck by my side and was super faithful. She was the best dog I ever had. Her name was Shade. Q: What aspect of your role at Barks & Rec do you enjoy the most? A: I love working with both the dogs and the people!